To stop a threat you first must understand the open doors in your environment. In this on-demand webinar, Sami Laiho, Microsoft MVP and ethical hacker, will reveal the basic techniques a hacker can utilize to breach your entire organization's security network. Sami explores the dangers of unchecked admin rights and the best preventative actions to take to avoid a breach, with live hacking tricks that will open your eyes to the dangers of over-privileged users. Sami also offers his thoughts on the 2017 Microsoft Vulnerabilities Report, with the evidence you need to make the business case for endpoint privilege management. By checking this box, you consent to receive certain marketing and email communications from Avecto, including but not limited to newsletters, product information, events, educational materials, etc. 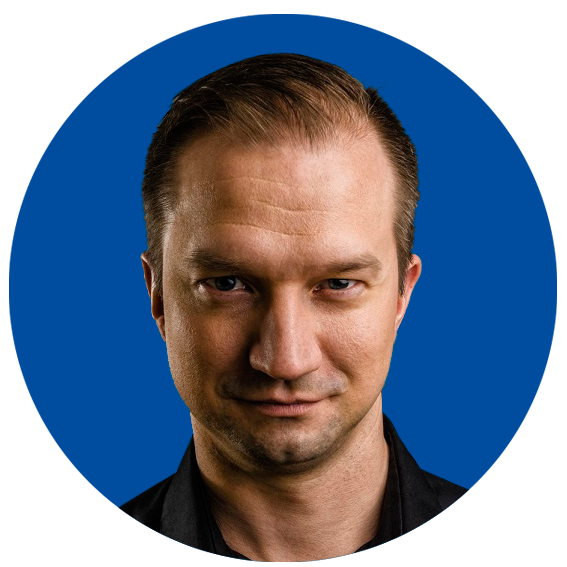 Sami Laiho is one of the world's leading professionals in the Windows OS and Security field. Sami has been working with and teaching OS troubleshooting, management, and security for more than 20 years. Sami's session was evaluated as the best session in TechEd North America, Europe and Australia in 2014, the Nordic Infrastructure Conference in 2016 and 2017, and the Best External Speaker at Ignite 2017. Sami is also an author at PluralSight and the newly appointed conference chair at the TechMentor conference.